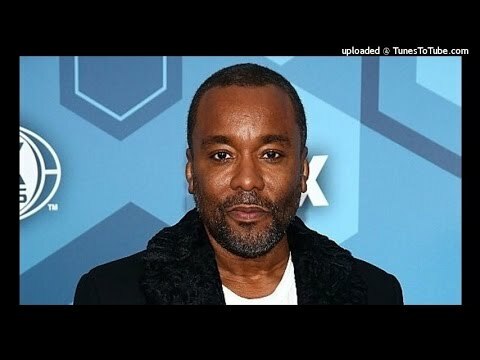 Home Current Events News: Lee Daniels Want's White People to Feel Good About Being White. What? News: Lee Daniels Want's White People to Feel Good About Being White. What?